On Saturday, Colin Mochrie and Brad Sherwood will bring their 'Scared Scriptless' comedy show to the State Theatre. 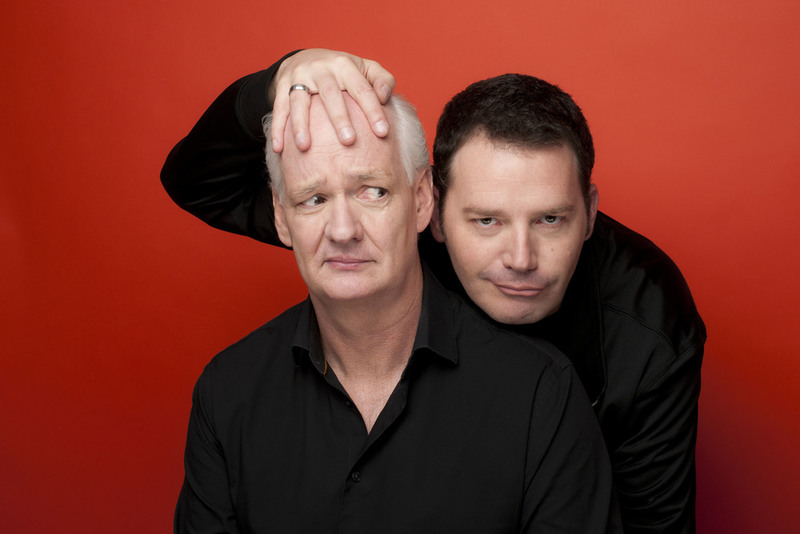 Brad Sherwood and Colin Mochrie, of Whose Line Is It Anyway? fame, on Saturday will bring their popular improv comedy show back to the State Theatre. Find out what Sherwood had to say about the duo's weekend return to Easton and why there is no script when it comes to making others laugh.